Harry N. Abrams, 9781419724633, 144pp. 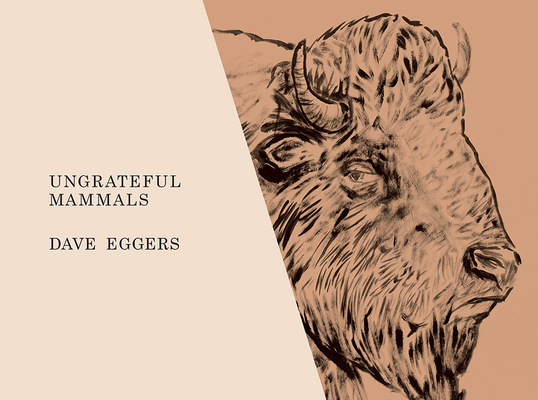 Dave Eggers is the author of seven bestselling and award-winning books. He is also the founder and editor of McSweeney’s, an independent publishing house based in San Francisco that produces a quarterly journal and a monthly magazine (The Believer). In 2002, he cofounded 826 Valencia, a nonprofit writing and tutoring center for youth in San Francisco, which has spawned six affiliate 826 centers nationally.